Flat tire? Bad brakes? No worries, we’ve got you covered. 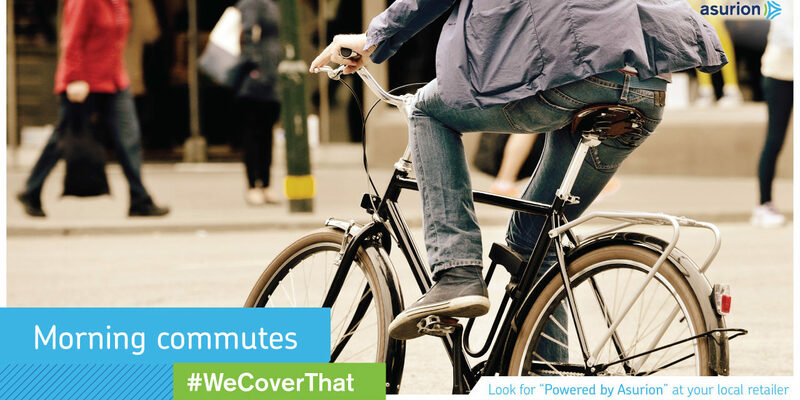 Protect your morning commute with a product protection plan from Asurion. Ask your retailer for details.